Nowadays public interest to tattoos and artists working in this area of art (especially those who are exhibited) is growing. An important consequence of all this is the emergence of new tattoo genres and interesting experiments in this field, for example, black work, the tattoo art, when some body parts are totally painted in black. If twenty years ago tattooists had to learn many different styles to demonstrate their skills, today it turns out not to be mandatory. 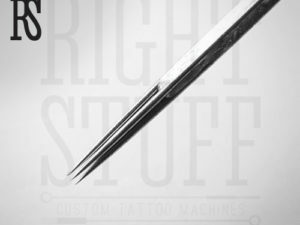 The number of tattoo artists who make marketing on their own identity and their own unique style continues to increase. 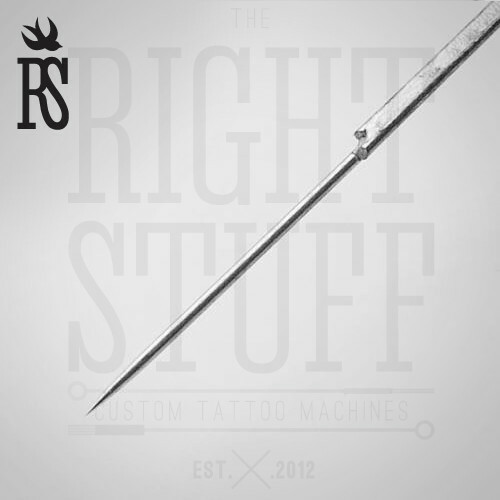 All of them work with 1 RL needles, the stuff which is used by tattoo masters for creating very thin solid lines. For instance, professionals take these needles when making a permanent make-up. This is a single needle, very sharp (1, 5 mm) and very thin (0.35 mm).